Once you choose to look for a financial advisor in Iowa, you’ll find that a whole world of questions you never considered begin to appear. You can spend days or even weeks gathering enough information about Iowa-based financial advisors, but that would still only put you at the beginning of your journey. Financial advisors in Iowa vary in the services they offer, the types of clients they work for, and most certainly in what—and how—they charge. You may also wonder whether you need a minimum amount of investible assets or if a financial plan includes investment and retirement planning services. You’ll quickly see how important it is to approach the situation with a knowledgeable eye. This is where our review comes in—we have done the hard work for you to pinpoint the very best financial advisors in Des Moines, Ames, and Davenport, Iowa, to help you identify the best way to improve your financial health. When it comes to evaluating financial advisors in Des Moines, Ames, Davenport, or any other city in Iowa, there are typically two types of firms to consider: fee-only and fee-based advisors. 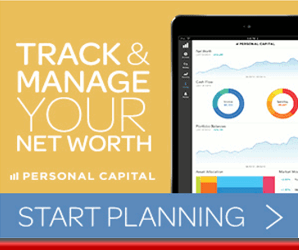 How do you know which type of financial planner in Iowa is right for you? Below, we’ll provide you with a brief overview of everything you need to know about the differences between fee-based and fee-only Iowa financial advisors. When an investment firm or a financial planner in Iowa says that they are “fee-only,” this means that they do not accept commissions or third-party referral payments. In short, a fee-only financial planner in Iowa is in a better position to act solely in the interest of their clients. Fee-based financial advisors in Iowa will receive some direct compensation from clients but are free to accept commissions from the companies who provide their financial products. As a fiduciary, a financial advisor in Iowa is legally responsible to fully disclose any conflicts of interest and are required to put the interests of their clients ahead of their own, regardless of their pricing structure. Below, please find the detailed review of each firm on our list of best Iowa wealth management firms. We have highlighted some of the factors that allowed these financial advisors in Iowa to score so high in our selection ranking. Because advisors may receive commissions from the sale of certain financial products, Compass Financial Services is a fee-based financial advisor in Iowa. We have included Compass Financial Services as a top financial advisor in Des Moines based on their commitment to independence and the wide range of services they offer. Hiring a financial advisor in Iowa can be a disorienting experience. On the one hand, you are paying a professional to give you their expert opinion and essentially tell you what to do. On the other hand, you do not want to be kept completely out of the loop about what is happening with your money or patronized. Compass provides an education-based approach to financial planning, as these Des Moines financial advisors prioritize listening and educating their clients about the varying options. Transitioning from life as an employee to a retiree can certainly be challenging—but proper planning can ensure that everything is smooth sailing financially. As one of the top financial advisors in Des Moines, Compass Financial Services effectively covers a wide range of financial planning and wealth management challenges, particularly when considering the implications of various life cycles and events. Although Compass Financial Services is an independent firm with a strong set of ethics-driven philosophies, our review was unable to find any evidence of a fiduciary commitment, ultimately earning the firm a 3-star rating. 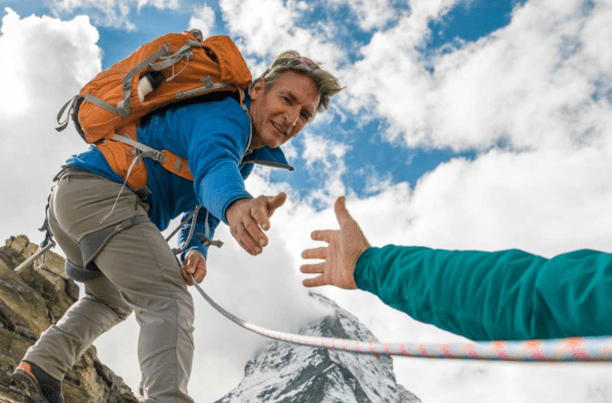 Not only does a fiduciary commitment ensure that a firm always puts the client’s interests first and foremost, but it also lays a solid foundation of trust within the client-advisor relationship. For fee-based firms, this fiduciary commitment is critical to ensuring that financial advice is truly unbiased. By taking on a fiduciary role—or by clearly stating an existing commitment—Compass Financial Services could easily improve both their value proposition to clients and their ranking as one of the best financial advisors in Des Moines. Foster Group, Inc. takes a holistic approach to financial planning, wealth management, and investment management. While they are based in West Des Moines, they work with nearly 1,000 clients across 35 states, which includes individuals and institutional organizations. They stand as one of the top independent, fee-only financial advisors in Des Moines. What makes the team of Des Moines financial advisors at Foster Group different? Perhaps it’s their desire to stand out from the crowd, to create meaningful client relationships, or to educate their clients. We will influence thousands of individuals, families, and organizations with wise financial counsel while encouraging the pursuit of meaningful living and generous giving. As one of the top financial advisors in Des Moines, Foster Group provides investment management, financial planning, and relationship management for a diverse range of clients. As a fee-only firm with a fiduciary commitment, Foster Group represents the ideal standards of transparency and trust. The combination of these two elements allows clients to rest assured that their financial advisor in Des Moines will only act in their best interests and that all fees or conflicts of interest will be disclosed up-front. Additional expertise in serving a diverse range of clients makes Foster Group one of the best financial advisors in Des Moines to consider partnering with this year. Opening their doors in 2007 in the heart of downtown Des Moines, HJN Advisors offers a suite of financial planning, wealth management, and investment management services. The HJN team taps into an extensive network of professional relationships with attorneys, trust advisors, and financial experts to make sure clients have all the resources they need to succeed. Although HJN does not explicitly state their fee structure, the firm is likely fee-based. According to their ADV, advisors may earn commissions and the firm relies on “suitability information” when making financial recommendations. As such, we recommend that potential clients confirm their compensation structure before partnering with this Iowa financial advisor. With over 150 years of financial experience, you can feel the prestige that stands with the team of top Des Moines financial advisors at HJN Advisors. Starting with their three founding partners and including their operational and administrative staff, the team has a variety of real-world experience which includes all areas of financial management, accounting, tax planning, technology, and more. 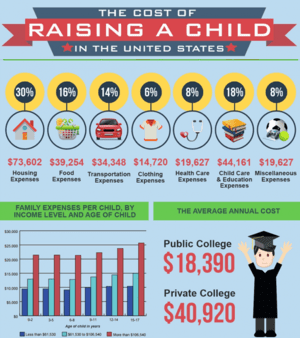 The wealth of your family is usually associated with a successful business venture. As such, many clients seek a thoughtful, business approach to their wealth management. The financial advisors in Iowa at HJN Advisors have constructed a functional process of discovery, analysis, solution design, implementation, and review to address every facet of your financial future. Planning: HJN Advisors seeks to create a plan that not only will get them from point A to point B, but one that will minimize distractions and detours that naturally occur during any particular stage of life and planning. Family Governance: Through the facilitation of family meetings, clients can establish rules and regulations, set the framework for their investments, and determine roles and responsibilities within their plan. Risk Management: HJN Advisors employs a data-based model that is both sophisticated and functional, and it allows clients to make informed decisions that will help to balance their risk. Portfolio and Asset Management: As you begin investing, it’s important to have a clear objective for your income, growth, preservation, and risk. With a system that utilizes both visual and numerical data, these Des Moines financial advisors offer advice and ensure that each portfolio is regularly managed and reviewed. Investments: Understanding the ins-and-outs of traditional versus alternative investing requires an exceptional level of knowledge and expertise, including everything from U.S. corporate bonds to equities and private placements. While HJN Advisors provides clients with access to a set of integral financial services, it’s worth mentioning that detailed descriptions of these services are few and far between. For individuals searching for a new Iowa financial planner, this can make it difficult to fully evaluate the breadth of their capabilities. 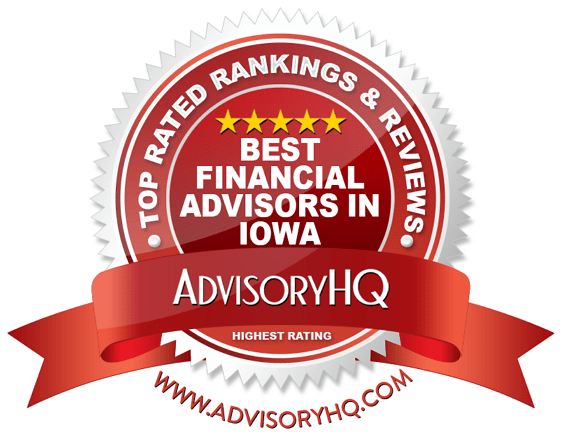 By including specific details about how each financial service enables the firm to help clients overcome financial challenges—and by explicitly stating their fee structure—HJN Advisors could improve both their value proposition to clients and their rating as a top financial advisor in Des Moines, Iowa. 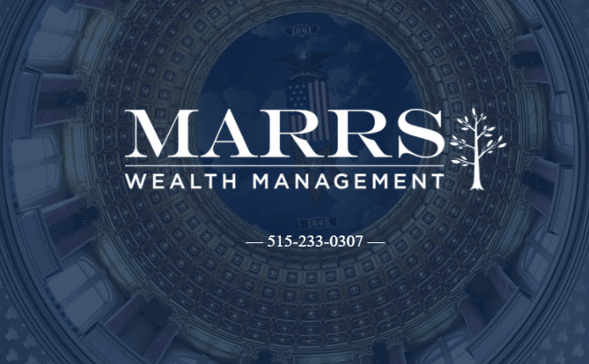 Based in Ames, Iowa, Marrs Wealth Management, LLC is an independent, fee-only Iowa wealth management firm that offers investment advice, wealth management, and retirement planning to help clients secure their financial future while growing their assets. Expertly crafted and independent advice is curated by not just one member of the Marrs Wealth team, but rather the whole organization. Investments are naturally laden with taxes, fees, and inflation. Through substantial investments in both in-house and third-party researchers, Marrs Wealth seeks to maximize your risk-adjusted returns. Long-Term Focus: Investing is a long-term affair, as Marrs Wealth seeks out long-term performers based on your specific risk tolerances. Risk Management: Diversification is key to minimizing risk. Through a broad selection of asset classes, your investment portfolio should remain balanced and ready for change. Diligent Oversight: Change is inevitable; it will happen. 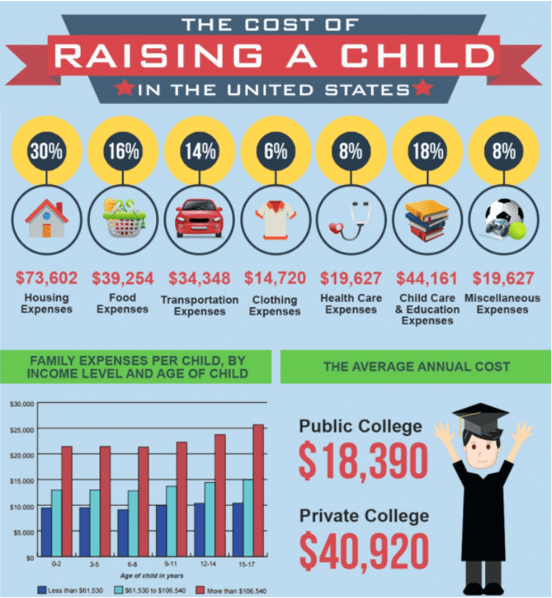 What started as a good investment can quickly change along with your own personal needs. For this reason, every investment needs careful oversight to ensure your portfolio is performing at its best to meet your goals. Putting You First: The fee-only model applied by Marrs Wealth guarantees that you always come first and that the advice you receive is unbiased and tailored to help you achieve limitless success. Retirement Planning: After assessing personal preferences, financial objectives, family situation, and risk tolerances, these financial advisors in Iowa work closely with clients to meet long-term expectations. For this top-rated financial advisor in Iowa, independence is its own reward. Marrs Wealth is an independent, fee-only Registered Investment Advisor (RIA) and fiduciary. There are no shareholders calling the shots and no incentives that interfere with your best interest. As such, you remain their only concern. With a client-centric approach and a strong set of core financial services, Marrs Wealth Management is one of the best financial advisors in Iowa to consider partnering with this year. 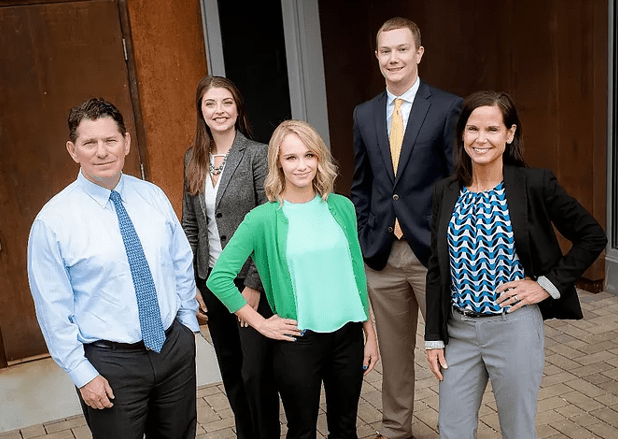 As an independent firm in Davenport, Iowa, Quad Cities Investment Group, LLC features a fiduciary commitment and a client-focused approach to financial planning, portfolio building and management, and wealth protection. Although Quad Cities does not specify whether they are a fee-only or fee-based wealth management firm in Iowa, they are likely fee-based, as certain advisers may earn commissions from insurance sales. As always, we recommend confirming an advisor’s compensation structure before acquiring their services. Being informed about what is happening in your financial world is crucial. You can’t make prudent financial decisions if you don’t have access to the information you need. 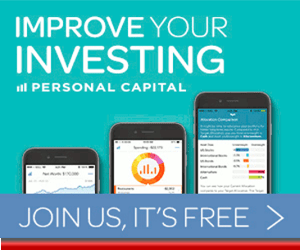 Quad Cities Investment Group offers a variety of market commentary, research, and financial news on their website that is accessible 24/7 through their Knowledge Center. 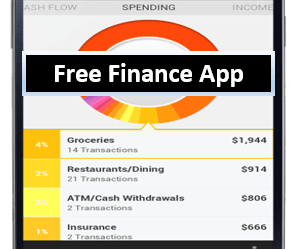 If you are just beginning to learn how to manage your money, these resources can make a crucial difference in understanding your finances and the influence of the market on your overall financial health. Listening— The most important aspect of a plan is understanding the unique needs of every client. It starts with a conversation and turns into an analysis of your feelings regarding risks, goals, and current financial status. Planning—Once there is a clear understanding of your financial goals and circumstances, a long-term customized plan is created based solely on your financial well-being. Guiding—Circumstances can change, both personally and through market fluctuations. You will always have full access to your portfolio and your financial advisor in Iowa to discuss any concerns you may have. If you already have other trusted advisors, Quad Cities Investment Group will happily collaborate with those individuals as well. Protecting—When your plan is hard at work generating value, it must be approached with a disciplined investment management and rebalancing process. You are given complete performance reporting, and your portfolio is regularly reviewed to chart overall progress. By taking an in-depth, personalized approach, Quad Cities Investment Group provides something for every client, no matter what stage they may be at in their journey to better financial health. With solutions for risk management, retirement planning, investments, charitable giving, and even financial planning for businesses, Quad Cities Investment Group is one of the best financial advisors in Iowa to consider partnering with this year. As a fee-only financial advisor in Des Moines, Steele Capital Management, Inc. has earned recognition as one of the Top 100 Independent Advisors by Barron’s for ten consecutive years. With a second office in Dubuque, this team of financial advisors in Iowa can serve individuals and company-sponsored retirement plans all over the country. Basic wealth management is the hub of any financial portfolio. 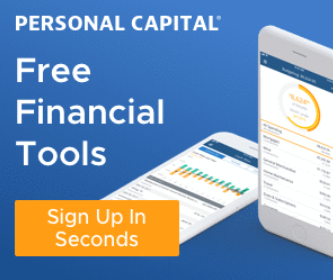 At Steele Capital, account aggregation technology allows all assets to be linked to one source, including credit cards, life insurance policies, 401(K)s, and annuities. Clients also have access to all financial planning tools associated with your financial plan, allowing for the generation and printing of multiple reports and projections, such as retirement risk. A conversation about death and what will happen to your estate when you pass on is never an easy one. However, you can ensure that this time is made less challenging for your loved ones by settling your affairs in advance. Even if you’ve put this off for too long, the financial advisors at Steel Capital are there for you. By creating The Steele Capital Management Family Roadmap, you will be appointed Financial Delegates who are responsible for organizing your financial information, so there will be no burden of sorting through what you’ve left behind. As an independent, fee-only financial advisor in Des Moines, all services offered by Steele Capital Management are firmly rooted in the belief that honest, long-term relationships are key to successful investing. Even better, the firm’s fee-only structure provides a solid foundation of trust and transparency, two crucial elements in any successful financial planning relationship. With a notably client-centric approach and a comprehensive suite of services, Steele Capital Management is one of the best financial advisors in Des Moines to consider partnering with this year. Syverson Strege and Company is a fee-only, independent financial planning and investment management firm located in West Des Moines, Iowa. While Syverson Strege and Company tackles financial planning challenges, the firm maintains a separate division for investments, called Sherpa Investment Management, serving families and individuals with a variety of needs. Since they first opened in 1997, the Des Moines financial advisors at Syverson Strege and Company have been building a prestigious name for themselves. Along with their Advisor Committee, they are committed to serving the best interests of their clients. When investments are the topic of conversation, turn your attention to Sherpa Investment Management—the same dedicated team of Des Moines financial advisors can uniquely approach your investing needs. They remain independent and continue with a fee-only model, meaning that this division is still focused on what is best for you. The investment team serves individuals, families, endowments and foundations, charitable trusts, and non-profit organizations. As a fee-only Iowa financial planner with a fiduciary commitment, Syverson Strege and Company offers clients the benefits of full transparency and increased trust, two key elements of any successful financial planning relationship. Additionally, the financial experts from both financial planning and investment management sides of the company boast a wide range of knowledge, experience, and industry accreditations, adding to the expertise of the firm and solidifying Syverson Strege and Company as a top Iowa wealth management firm. With roots tracing as far back as 1937, Waddell & Reed is a fee-based Des Moines financial advisor offering a wide range of financial planning and investment management services. Although we typically prefer to rank fee-only firms, we have included Waddell & Reed for their wide range of financial services and educational resources. While partnering with a Certified Financial Planner in Iowa is a great way to begin managing your finances, long-term financial health often comes from learning to make smart decisions about money on your own time as well. Additionally, the firm also provides resources for investors that want to learn more about the market, like company quotes, real-time trend data, daily overviews of market performance, and more. Although Waddell & Reed is a fee-based financial advisor, all financial services are given through a fiduciary commitment, meaning that the firm is legally held to act only in the best interests of their clients. Paired with a solid set of financial services and a commitment to supporting financial literacy, Waddell & Reed is one of the top financial advisors in Des Moines to consider partnering with this year. Founded in 2006, West Financial Advisors is a fee-only Des Moines financial advisor that provides financial services with a fiduciary perspective. This wealth management firm in Iowa serves people from all walks of life including professionals, executives, state employees, retirees, and pre-retirees. As one of the best financial advisors in Des Moines, West Financial Advisors works especially well with women and couples who are looking to gain control of their financial futures. Choosing the right financial planner in Iowa can be intimidating—after all, the recommendations made by your financial advisor are what will shape the future of your financial health. A great way to ensure that your finances are in good hands is to choose an advisor that has adopted a fiduciary mindset. For West Financial Advisors, this fiduciary commitment is a defining aspect, ensuring that financial recommendations are made purely in the best interests of the client. Their fee-only structure supports this approach, minimizing conflicts by eliminating commission-based transactions. As such, clients can trust that their financial health is always at the forefront, establishing a strong foundation of trust within the client-advisor relationship. While West Financial Advisors provides clients with significant advantages through their fee-only structure and fiduciary commitment, it’s worth mentioning that there is almost no information regarding specific financial services, particularly for financial planning. For individuals searching for a new Iowa financial planner, this can make it significantly challenging to fully evaluate the breadth of the firm’s capabilities. 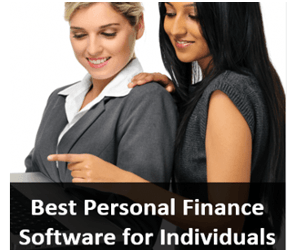 By including specific details about specific financial services, West Financial Advisors could easily improve both their value proposition to clients and their rating as one of the best financial advisors in Des Moines, Iowa. 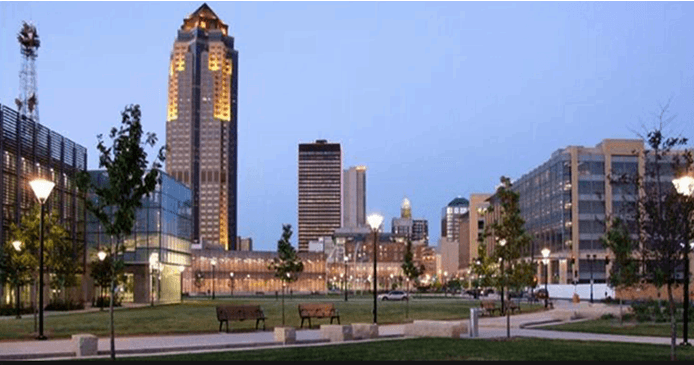 With all the information presented to you about the top financial advisors in and around Des Moines, Iowa, you should have a pretty good idea of what is available to you. Do you know what you want to gain from a relationship with a financial advisor in Iowa? Have you thought clearly about your current financial situation and where you want to be 10 years from now? How about 30 years from now? If you find that you aren’t exactly sure which services will best suit you, make a list. Sit down and take an objective inventory of your assets, the problems that surround each situation, and where you want to go from here. Take your list and match it up with the Iowa-based financial advisors we’ve reviewed here and see what similarities there are. Once you’ve picked out a firm or two, give them a call. Don’t let this part intimidate you. After all, you can’t have a successful or honest relationship with a financial advisor in Iowa if you don’t feel comfortable even making that initial call. Don’t forget that many financial advisors in Iowa offer a free consultation or “second look” at your current portfolio—take full advantage of this risk-free first encounter. While there is no one-size-fits-all solution, if you give it the proper time and considerations, you are sure to find one that fits.